× Your combination isn't available. Choose from the available options to continue. 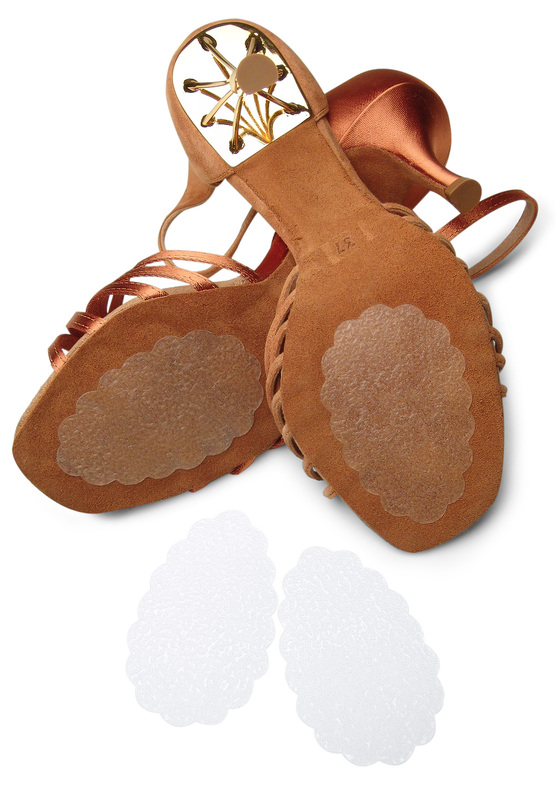 Supadance Latin Dancing Shoes 1517. This New Ladies Latin sandal carries unique features designed, tested and approved by Joanna Leunis, the multiple Professional Latin American Champion. 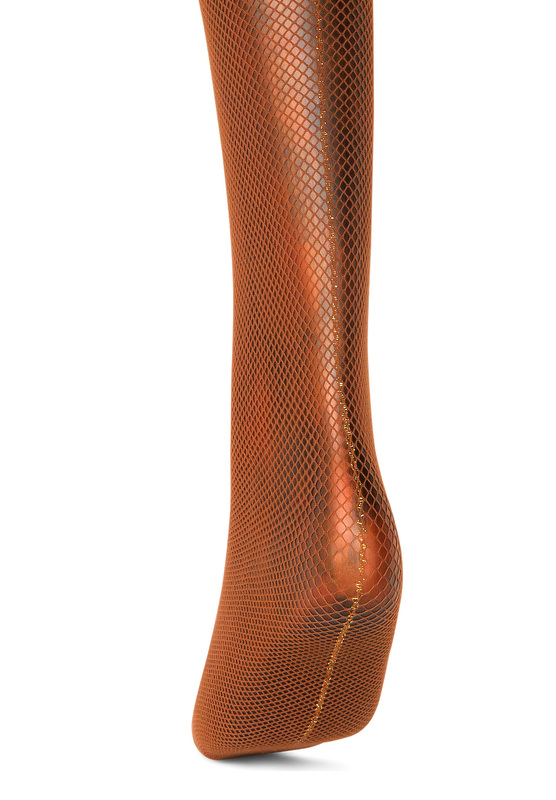 The slimmer “competition” fit with extra cushioned and ultra-flexible high arch insole, allows for greater freedom of feet movement. The exclusive “gold plate” featured on the back of the heel, not only confirms Joanna’s magic input but also gives extra support to the back of the foot and allows the heel to stay in the ultimate position. The shaped back with oval diamond traditional roller buckle and quick fit ankle strap allows dancers to adjust the strap as they need. 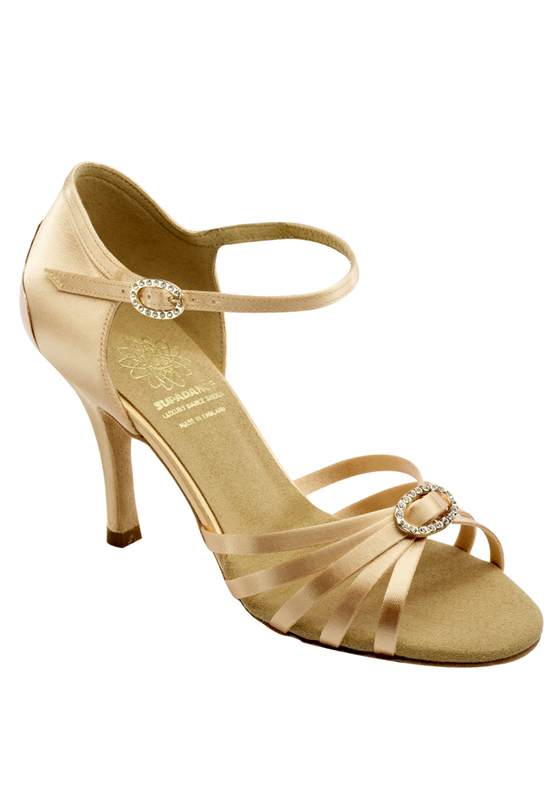 The ideal dance shoes for Latin performances and competitions. Please contact us for the details for more color options of Black Satin, Red Satin and White Satin and heel options of 2.5” & 3” Flare Heel. Designed by Supadance and made in UK. One of the most well-known brands in the UK, Supadance International has crafted the finest ballroom and Latin shoes for over six decades. Performers enjoy hand-crafted and affordable designs that provide style, comfort and quality, which allows for optimal dancing every time. With a variety of versatile styles and color options, there is a perfect match for all dancers, no matter the dance level!